Rank Envy was created because I couldn’t find an SEO company that could do the job for my small businesses. After years of wasting time with other SEO’s, we decided to do it ourselves. And it worked. And do you know what we found? The mysteries of SEO are mostly gone, however, it takes a lot of work to get ranked. A ton of work actually. And in my experience most SEO’s don’t actually do the work needed, they just bill you month after month. And when you ask why you aren’t ranking, they have a million excuses why its not their fault. They string you on as long as they can until you finally can’t take it any longer. Sound familiar? That’s what happened to me, and most of my entrepreneur friends have had the same experiences over and over again. The day I founded Rank Envy I swore that its very existence would stand to change SEO. You have my word, that we will do the work it takes to get you ranked. It’s why we’re here. And we know if we rank you higher than you ever thought possible, that you will stay with us forever, and we like making lifelong friends. Whether you have been let down by a previous SEO, or this is your first shot at it, please contact me personally and I will walk you through our process that gets results. Rank Envy. Your Traffic Matters. We get it. Eric Hanson is a 40 year-old, father, husband, and serial entrepreneur. In practical terms that’s three kids, one wife and five businesses. 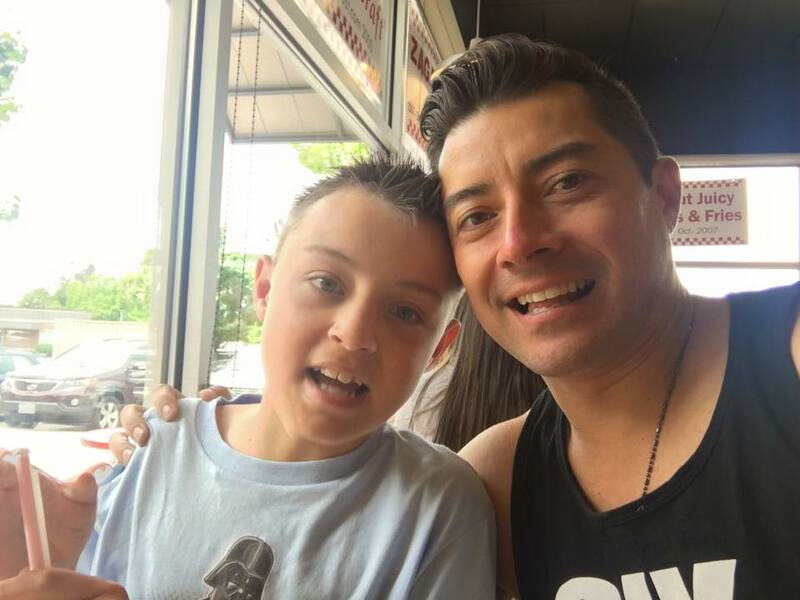 It’s also, about 10 years of online marketing experience, though his first foray in marketing began at age four when his granddaddy would take him to the swap meet. Young Eric would sell stickers for 10 cents each, or three for a quarter, and thus began his entrepreneurial journey (not to mention his preternatural mathematical abilities). Eric plays four musical instruments, enjoys at least two board sports (wake- and snow-) and is an avowed believer in setting goals so big that you can’t achieve so you grow into the person who can.